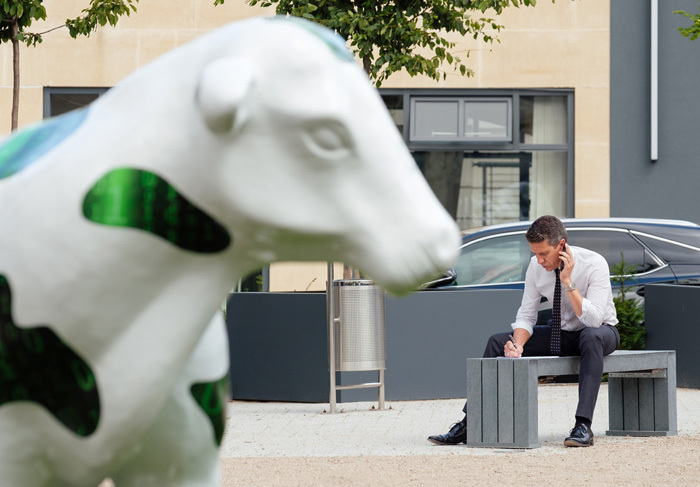 We’re bringing a vibrant new working environment to the heart of Milton Keynes. 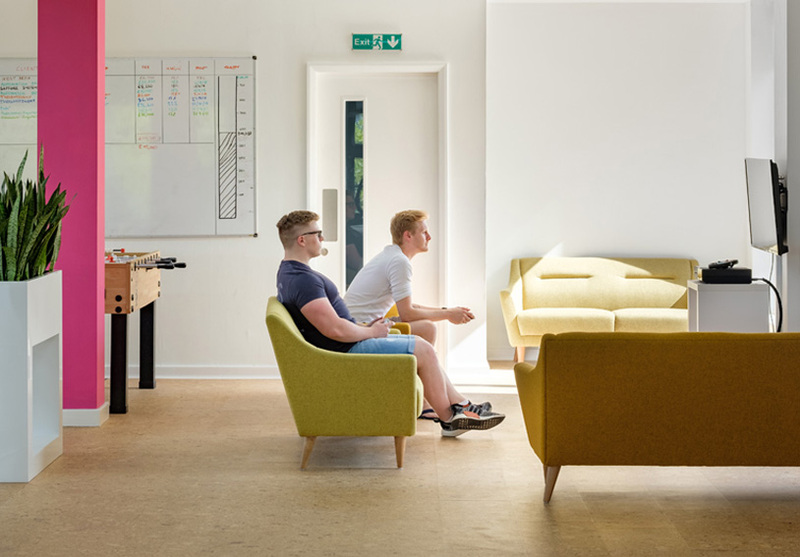 Providing unique spaces to work, meet and eat, Witan Studios is the perfect place for creativity and energetic businesses to prosper. Be part of a dynamic community of incredible talent. Our independent café is the heart and hub of the community. 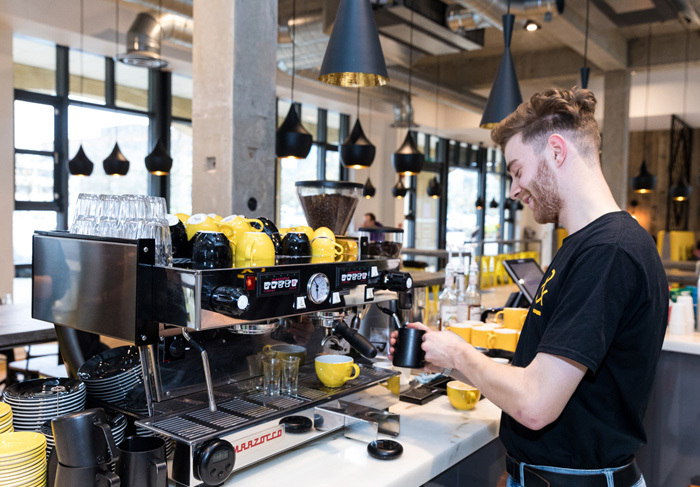 Serving up delicious food using fresh local ingredients, and making some of the best coffee outside of the capital, it’s the perfect place to work or take a break. The café spills out onto our external terrace, a tranquil place to grab a bite, or take a meeting when you fancy a change of scene. Witan’s minimalist, modern studios are wrapped around a central landscaped courtyard. Every detail has been carefully considered, from high-speed broadband, tea points and bike storage to a management studio with our friendly on-site team. Witan Studios is the perfect environment for your business to grow and thrive. Thank you to local MK blogger, @LouBou, for this gorgeous snap. Now that we have longer days, and lighter skies, we will be organising our summer events calendar, so follow us on all of our socials for the latest updates - we'd hate for you to miss out!